Create the perfect accessory for school or work with our collection of customized office accessories. Choose a favorite photo and display it on one of our many gift options and keep your memories close even during the work day. Each custom office gift is available in a wide range of templates and styles that can be tailored to any taste. Get creative and add interest to your office décor today! Once you have your photos ready, you can select your favorite school or office gift and begin the creative process using our convenient project builder. Building your very own accessory with your own photos and personalized text couldn’t be simpler. Begin by uploading your photos into your MailPix account directly from your computer or flash drive. Then, choose your favorite customized office or school gift. In the project builder, simply drag and drop your photos onto your chosen layout and add text where you wish. Once you review your project, simply place your order. After your customized office or school gift arrives, showcase it on your desk at work or even in your locker at school for the perfect decorative accent. Our collection of personalized office accessories are also great for dressing up your home office as well. 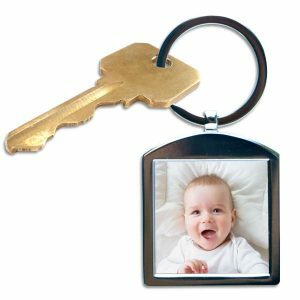 Not only are they practical, but our office photo gifts allow your memories to come to life and add interest to your daily routine. Whether you are looking to decorate your desk, office walls or locker at school with photos, our collection of personalized office gifts can be created to compliment any look. 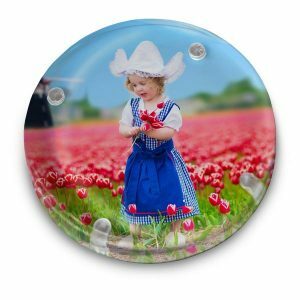 Our range of products is perfect for practical uses like our customized mouse pads or great for simply sprucing up your décor, like our desktop photo plaques. Let your creativity run wild and design something special with your own distinctive look! Our custom award plaque makes the ultimate office décor while celebrating a special milestone or achievement at the workplace. Simply add your photo and your custom text to commemorate a job well done for a thoughtful and special gift. They make the perfect Employee of The Month award or even workplace awards for special achievements. 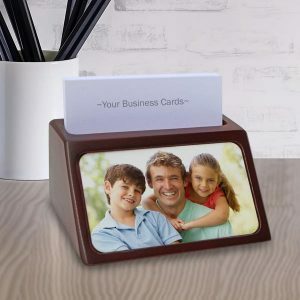 If you are looking for a unique way to add character and personality to your desk at work, our desk top plaques are perfect for displaying your favorite photos. Select from a variety of photo and text layouts to artistically display your memories and enjoy a little slice of home while you work at your desk. Perfect for your best family photos, our desktop plaques are sure to brighten your workday. 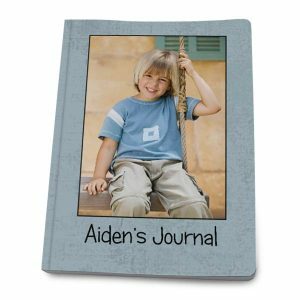 Our custom photo notepads are great for taking down notes and reminders. 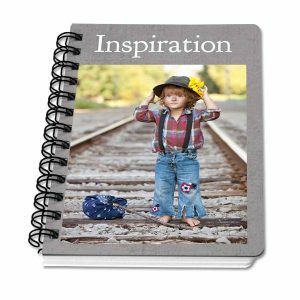 Create custom notepads with logo designs, quotes, and of course your favorite photos. Keep one by your phone at the office, and stay on top of important dates, meeting minutes, and so much more! Why not have a little fun at work and design your own accessories to liven up the day. We offer multiple options to add interest to your heavily used devices at work using your best photographic memories. Dress up your desktop computer and create your own personalized mouse pad. Select from a range of templates that can be tailored to your specific style. Simply add your own photos to your custom layout and compliment them with a variety of backgrounds including solid colors, floral, geometric patterns and much, much more. Or carry around your laptop in style with our photo laptop cases. 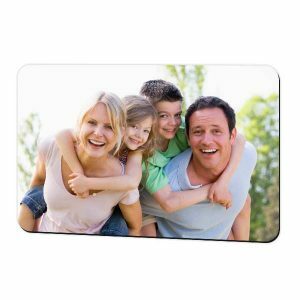 Our laptop cases are made from neoprene are a great way to feature your favorite photo. Select from a full photo option or design your own collage with wedding photos, vacation pictures or candid snapshots. They make the perfect laptop accessory! No matter the photo, it is guaranteed to display well on our custom electronic accessories! Using our project builder, the options are endless and you can easily build your own accessory for your phone or computer that compliments your style to a “T”. 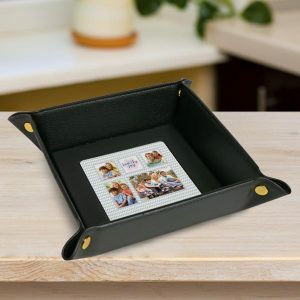 Perfect for your locker at school, the fridge or even a metal filing cabinet at work, our 4×6 photo magnets are great for displaying your fondest memories. Print one with a favorite vacation photo or fun, candid family snapshot to remember the good times, even when you’re at school or work. No matter the occasion, our personalized photo school and office accessories are great for anyone on your shopping list. Upload a cherished photo and design a one-of-a-kind gift that is sure to bring a smile to your loved one’s face. Maybe your coworker recently received recognition for a special achievement or milestone at work. 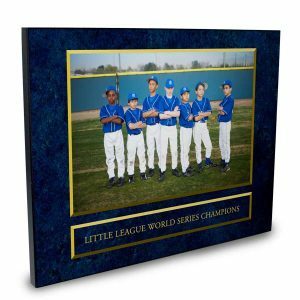 Share their excitement and create for them a custom award plaque that displays a flattering photo and personalized text describing their hard earned achievement. Not only will they love how it looks in their office but they’ll be proud to display it for all to see. 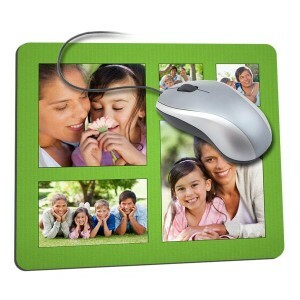 If you’re looking for a great gift for Dad, check out our photo mouse pads. Design one with his style in mind and create a collage with his favorite photos. He’ll love having it displayed on his desk at work and will enjoy reliving his favorite memories showcased in style. Every grad needs a laptop for the upcoming college semester. 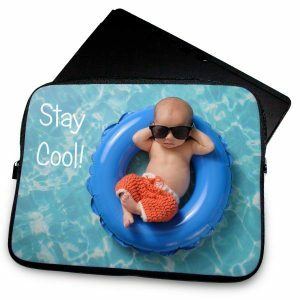 Why not create a stunning photo laptop case just for them! Personalize it with a variety of photos for the perfect grad gift that will be cherished year after year. No matter the occasion, our personalized photo school and office products make a great gift for friends, family and coworkers alike. Build a custom layout with your stunning photos and create a gift that everyone is sure to admire. Is your office drab or uninviting? Maybe you’ve been looking for ways to add a little color or personality to your workspace. There is no better way to spice up your décor than using your favorite pictures. Our office gifts are available in a variety of templates that will fit with any style. We offer a wide range of options for decorating your desk at work including our personalized desk set and custom mouse pads. In addition, our desktop plaques are great for showing off a favorite photo to enjoy during the work week. They include a built-in hanger and an easel so it can be displayed on both a flat surface or as wall décor. Whether it’s grade school or high school, we have several fun options that make the perfect school accessory for any student. Dress up any locker with memories and create your own 4×6 photo magnets. 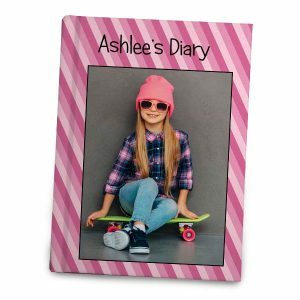 Additionally, our personalized photo note pads are a great accessory for any student, no matter their grade. Your kids can create their own customized school accessories with their favorite photos and a stylish template and add a unique flair to their school day. If you’re looking for a fun gift for the little ones instead, check out our selection of customized games and toys. Maybe you’re still in school or perhaps you have a new office job. 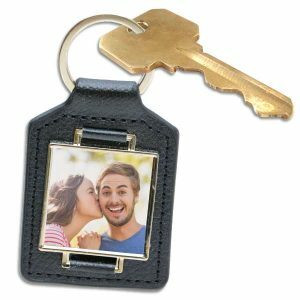 No matter your schedule, our customized photo school and office accessories are perfect for adding a little character to your life. Display your favorite pictures and have fun creating your own design for a treasured keepsake that is sure to brighten up your school day or work week. Using our convenient project builder, you can create the ultimate decorative accessory for daily use. 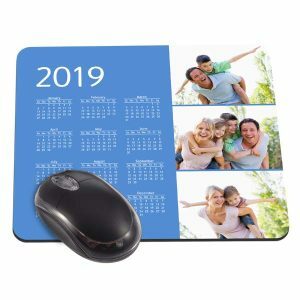 Choose from our wide variety of templates, layouts and backgrounds and design anything from a photo mouse pad to a personalized desk set for your work space, home office or school locker. 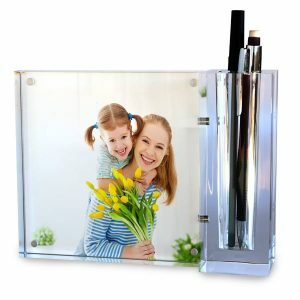 Share your best pictures with friends, family and coworkers during a hard day’s work or create the perfect gift for someone special, no matter the occasion.